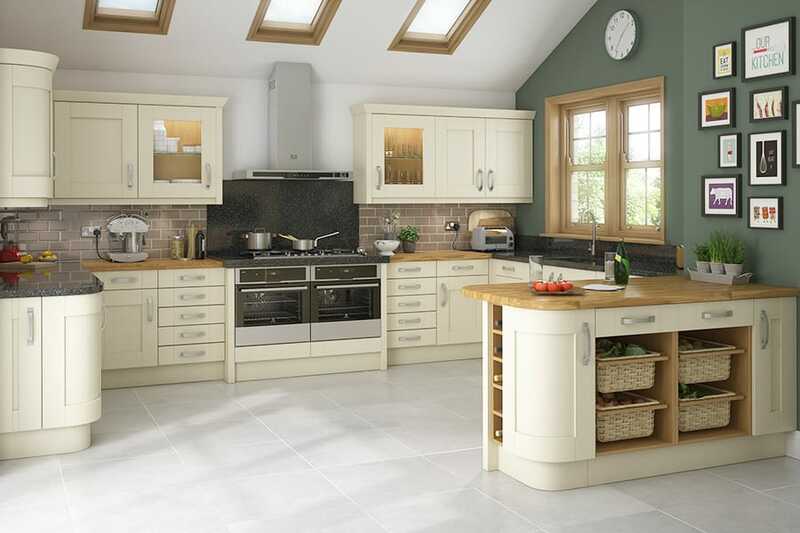 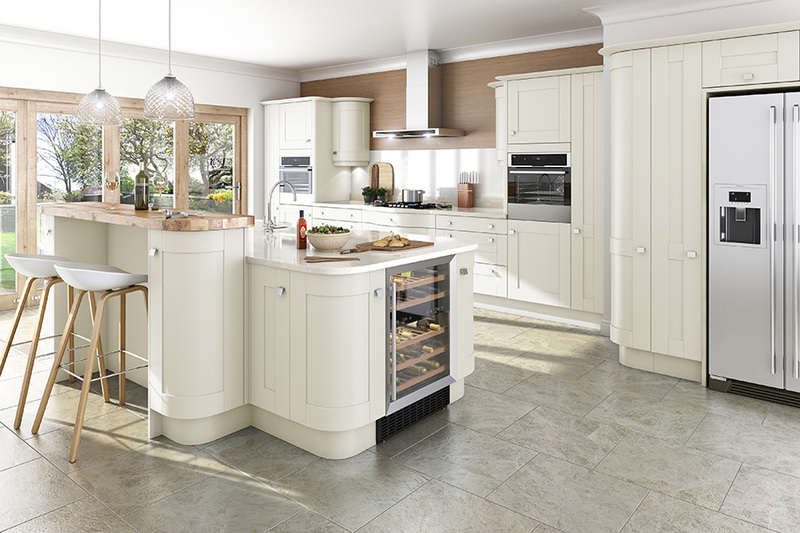 Our painted ranges are available in a variety of door styles, from shaker, to traditional, to modern. 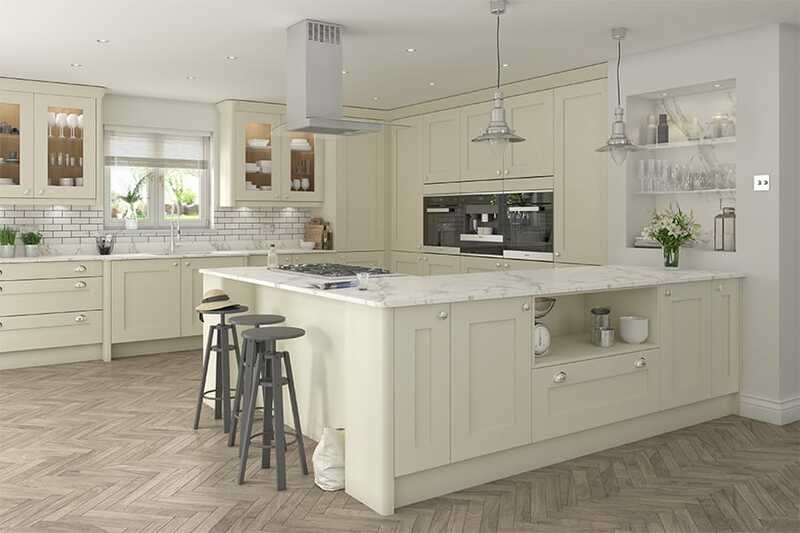 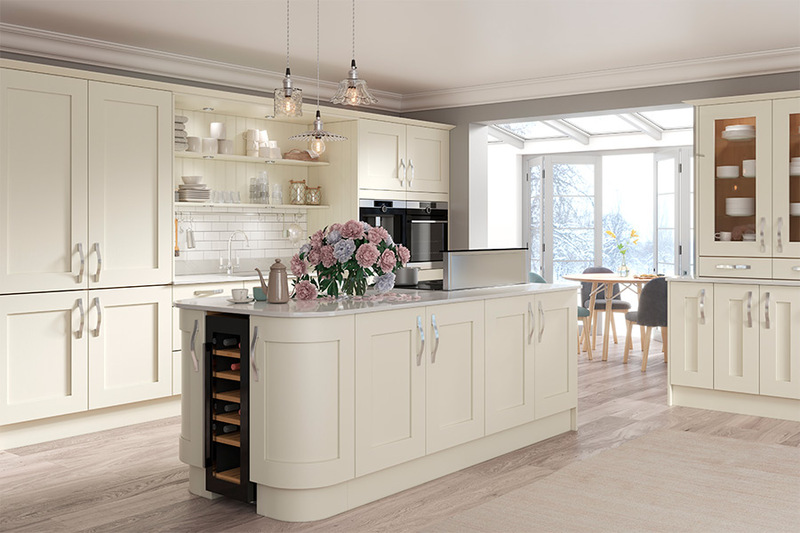 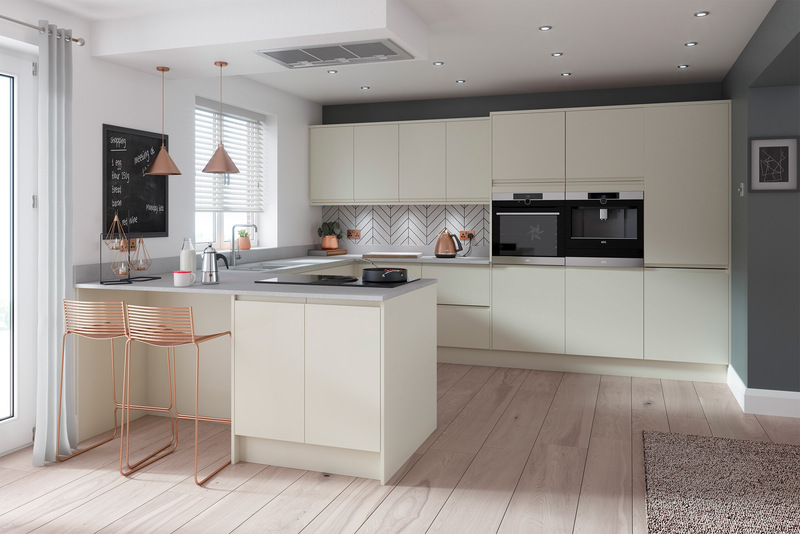 Available from our extensive pallet of colours, painted kitchens are therefore suitable for any type of home and give the option of luxury to your kitchen. Click to find out what makes DIY Kitchens' Painted kitchens so good? 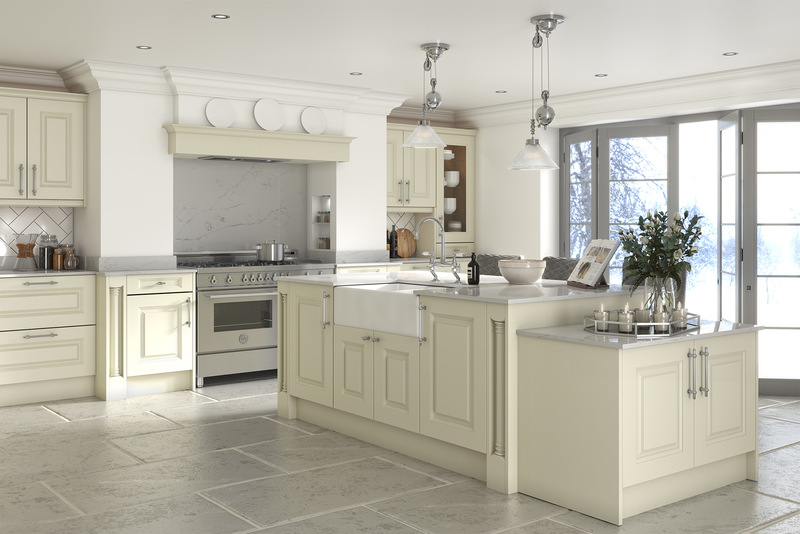 What makes DIY Kitchens' Painted kitchens so good? 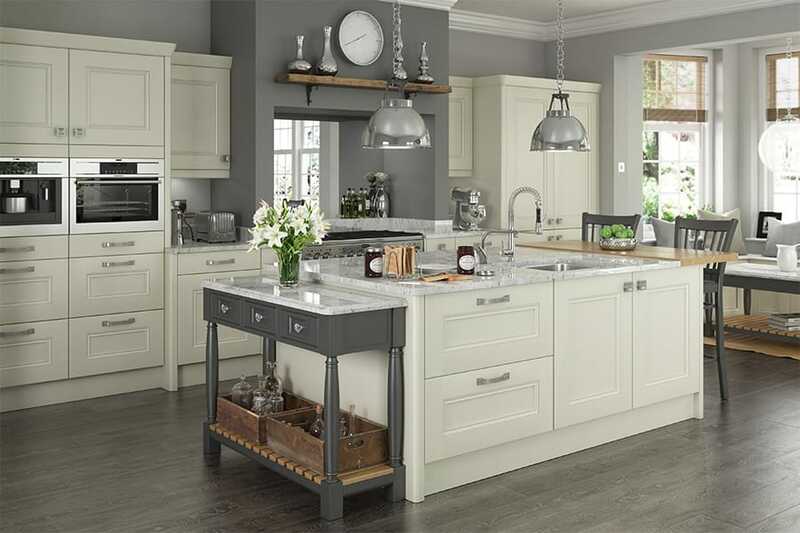 Ten years supplying Painted kitchens online and over 20,000 happy customers!